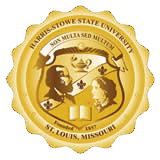 Harris-Stowe State University salutes Dr. Sharonica Hardin on her appointment as Superintendent of the University City School District. She is an exceptional educator. 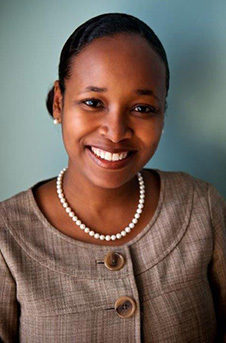 As a 1996 graduate of Harris-Stowe State University College of Education, she earned her undergraduate degree in elementary and special education. A masters and doctorate degrees were earned at St. Louis University, the University of Missouri-St. Louis. She has served as human resource administrator in Ritenour and St. Louis School Districts for more than fifteen years.